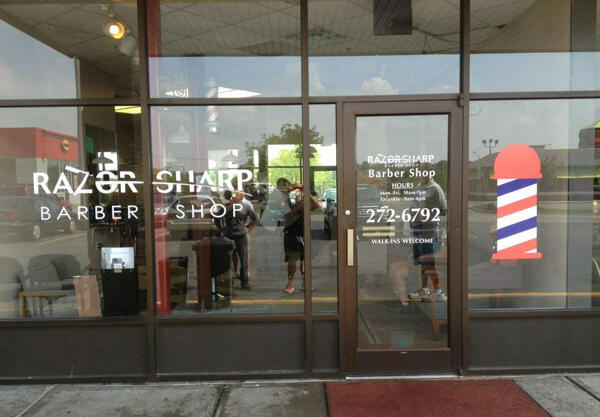 The Barbers at Razor Sharp have over 110 years experience combined. We offer straight razor shave’s, highlights, colors, and waxing. We cater to Men, Woman, and children. We are located next to Subway on Saron Drive in south Lexington, KY. Please join Razor Sharp Barber Shop on Facebook!